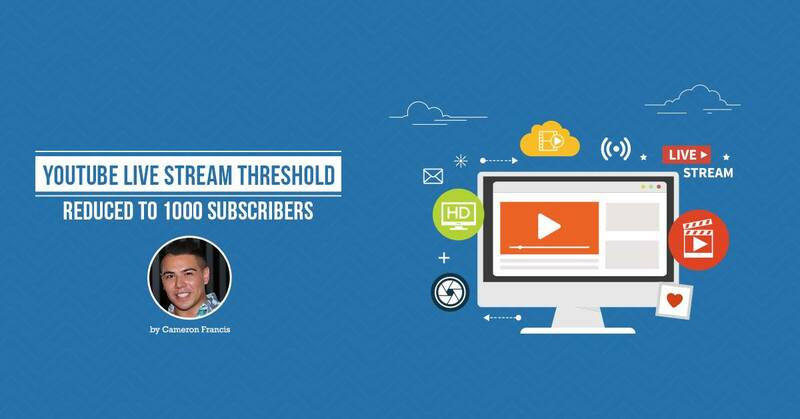 It is official that the YouTube live stream threshold has been reduced from 10,000 to 1,000 subscribers. Earlier in February 2017, YouTube announced that channels with 10,000 subscribers will be able to begin a YouTube live stream. However, they have rolled a silent update as visible in this page which implies that the 10,000-subscriber threshold is now down to just 1,000 subscribers. YouTube Channel owners also need to know a few other terms and conditions for using the live stream. Any violations of its terms of service will lead to restrictions in live streaming feature. Further, any channel that has been restricted from live streams in the last 90 days will not be eligible for the lower subscriber activation.